A week ago today I participated in my first “Tweetchat.” This is quite an accomplishment for me as six months ago I didn’t have a clue what Twitter was all about, and I still don’t fully understand it. For those Twitter-challenged like myself, a Tweetchat is sort of like a virtual meeting held on Twitter. Everyone gets together at a certain time and uses the same hashtag (#) and an actual conversation takes place (it’s magic!). 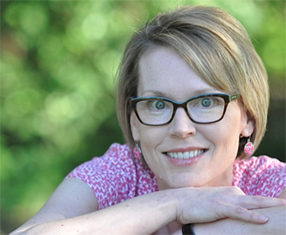 This Tweetchat was with Sharon Salzberg, author of Real Happiness: The Power of Meditation. Although I had some anxiety ahead of time (What would I ask? Would I sound dumb? Would I make some Twitter faux pas? ), it went really well and I got a lot out of it. Since then, I’ve been obsessed with organizing the content. I saved everything right afterward (because I don’t think Twitter keeps things very long), printed it all out, and then organized tweets by topic. This isn’t everything, but it will give you some of the highlights. 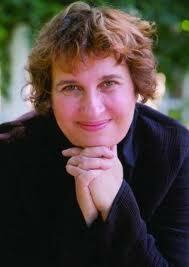 Sharon Salzberg Getting ready for the #realhappiness #tweetchat at 1:30 PM today! Tweet you soon! Pingback: Exploring Spirituality with Sharon Salzberg « Namaste Consulting Inc.
Pingback: Perspective « Namaste Consulting Inc.
Pingback: “Forgiveness is not a mandate” « Namaste Consulting Inc.
Pingback: New to Mediation? True Calm « Namaste Consulting Inc.